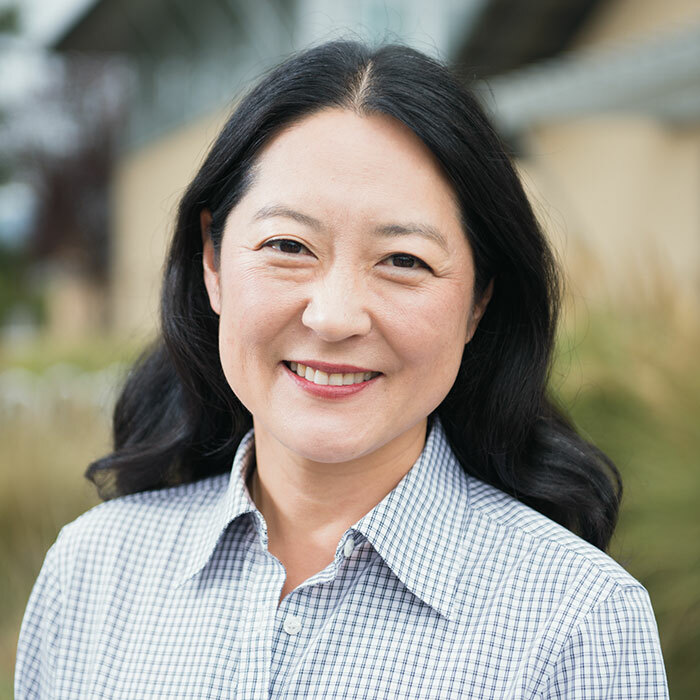 To honor Rita Hoshino, the college and her friends are raising funds to rename and renovate the student center as well as create new student leadership training programs. It’s time for an extreme makeover—PUC’s residence halls range in age from 40-100. Help preserve our history by giving generously to protect our land. The Walter C. Utt Center for Adventist History will include a reading room for students and researchers as well as a state-of-the-art venue to host academic conferences in the Percy and John Christian Civil Rights Conference Center. Join us for a weekend of fun, friends, and fellowship as we celebrate the 110th year of the college being in Angwin. You spent countless hours in the gym, on the field, or running the trails. Now, return to campus for special events for Pioneers Athletics alumni during PUC’s annual Homecoming celebration. What’s your favorite place at PUC? The Swimming pool!! I life guarded, taught swimming, taught Swim and Stay Fit, played water polo and took lifesaving classes from Dr. Reynolds! What’s your favorite place at PUC? The honors seminar room in Irwin Hall. If the walls could tell stories … All the great discussions held in the room and the great history faculty meetings held in the same room when I returned as a history professor after graduation. What professor at PUC had the biggest impact on you? 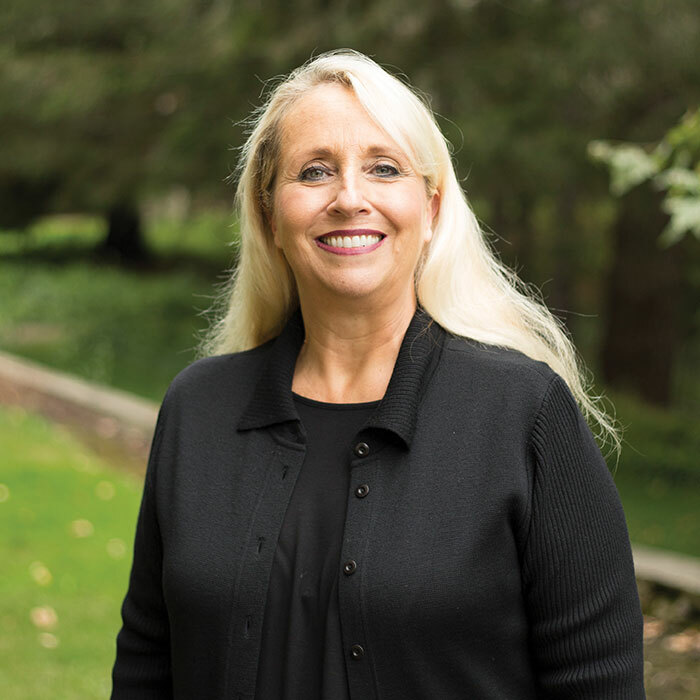 Tammy McGuire in the department of communication, because of her creative and collaborative approach to learning that forces one to push beyond average performance and achieve academic excellence. We would love to catch up with you! Give us a call or send us an email. Find out about upcoming events and all the great things about Alumni. Sonia’s compassionate care makes a difference in countless lives as the director of pediatrics at Clinic Ole. 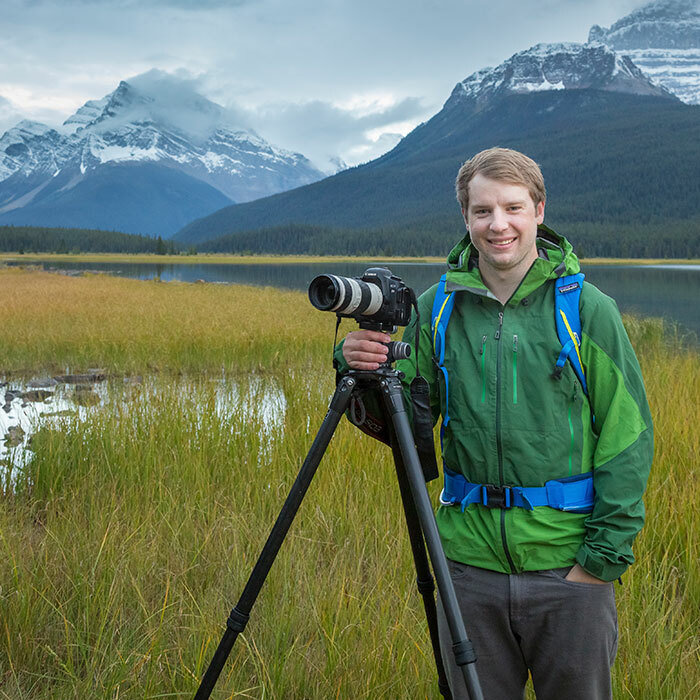 Grant’s photographs have been featured in Backpacker magazine and National Geographic Traveler. 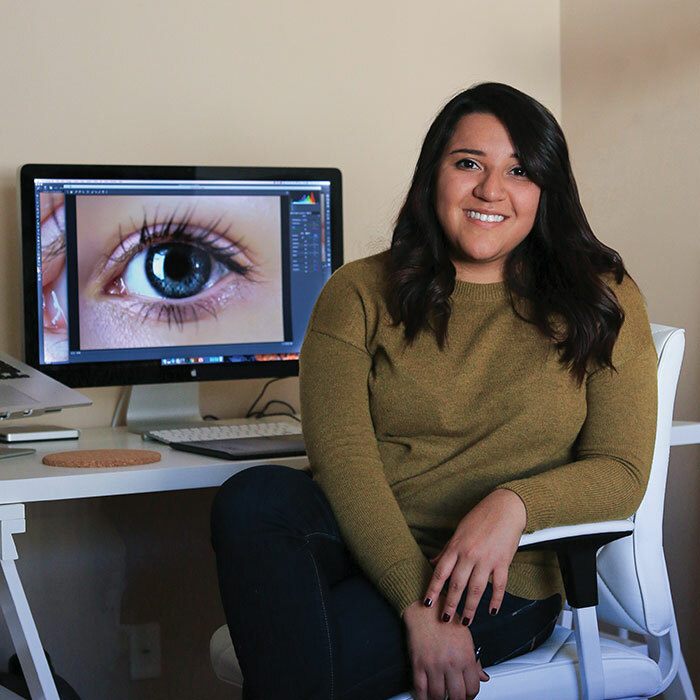 Katie has a fast-paced career as a graphic designer on the creative services team at Legendary Entertainment. The official magazine for PUC. We want to hear from you. Get married? Have a child? Something big happen in your life? Stay up-to-date with your fellow Pioneers. Read alumni notes, obituaries, weddings, and birth announcements. Give to PUC and join us in transforming lives for eternity.